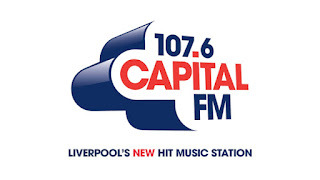 Global Radio has announced details of the next commercial radio shake-up in Liverpool, as Capital FM on 107.6 and DAB replaces Juice FM on Monday 18th January 2016. 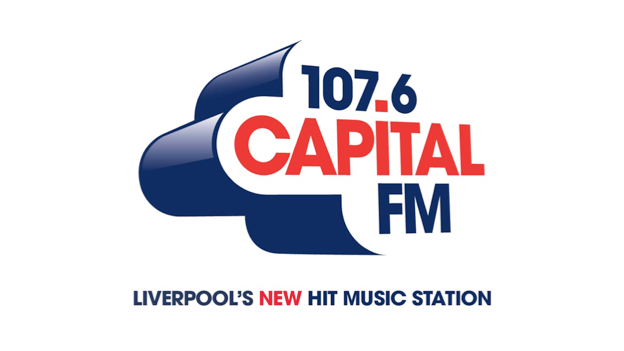 Adam Weighell, Gemma Cutting and Imogen Townley will present the Capital Liverpool Breakfast Show Monday to Friday from 6-10am and Graeme Smith and Sarah Story will join the station to host Capital Liverpool Drivetime from 4pm every week day. Chris Chambers is Capital Liverpool’s news editor and his team will present 13 news bulletins every day. Under Ofcom rules, local stations that are part of a national network of stations must broadcast at least 7 hours of local content on weekdays and 4 hours at the weekend. The changes to the service on 107.6 follows Globals acquisition of Juice FM from UTV Media earlier this year. It's the second big change to Liverpool's radio scene in recent times: Radio City 2 and Radio City Talk swapped AM/FM frequencies last week coinciding with tweaks in programming.